for $194,900 with 1 full bath. 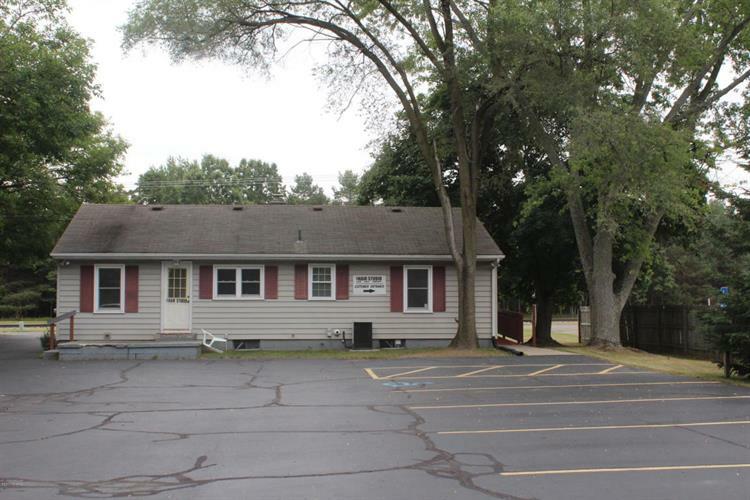 This 1,144 square foot building was built in 1953 on a lot size of 0.7000 Acre(s). Reduced price! Excellent, turn-key hair salon facility. This is a nicely appointed, established, 8 station salon with a nail tech room. ADA compliant, with ample parking in rear. 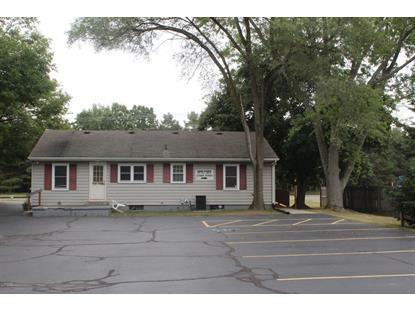 Great Shaver Road location that could easily be converted to office or retail with B-3 zoning. Do not disturb the tenants. Call listing agent for all showings.